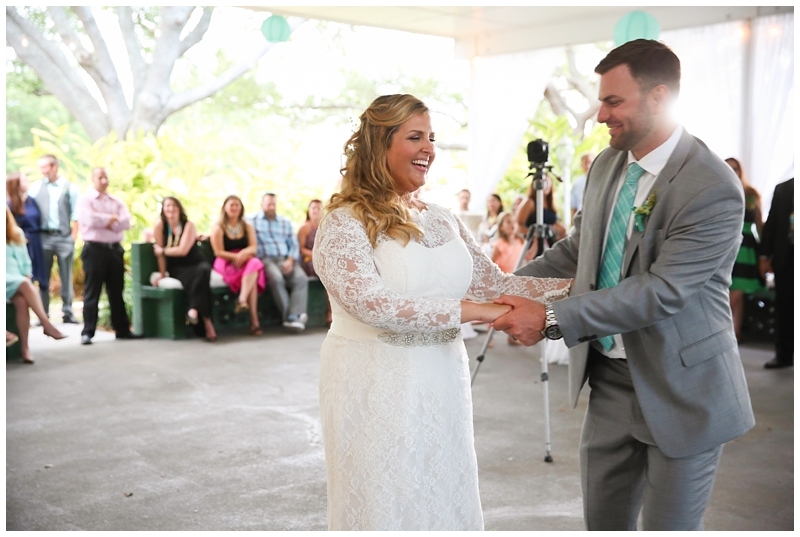 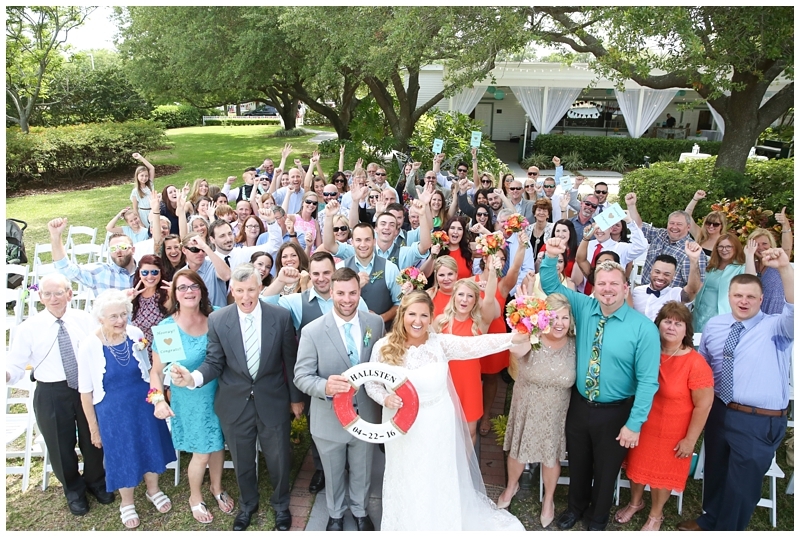 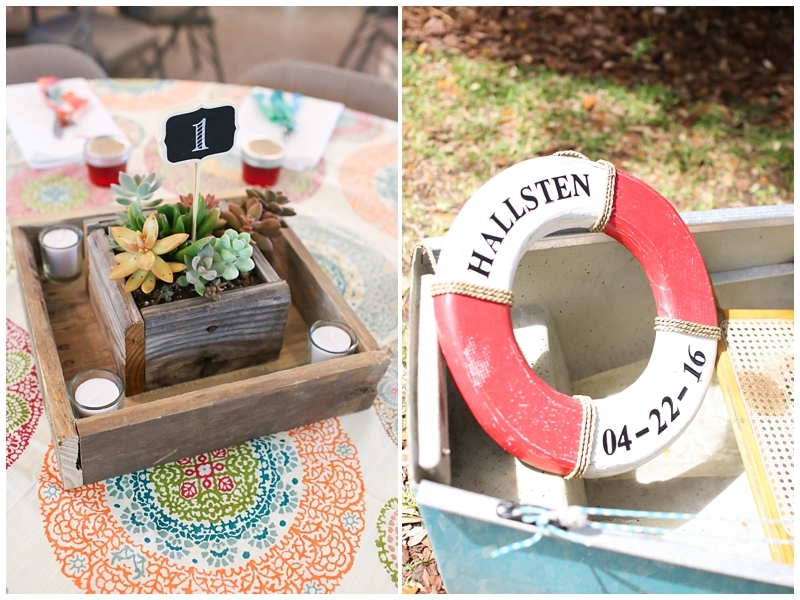 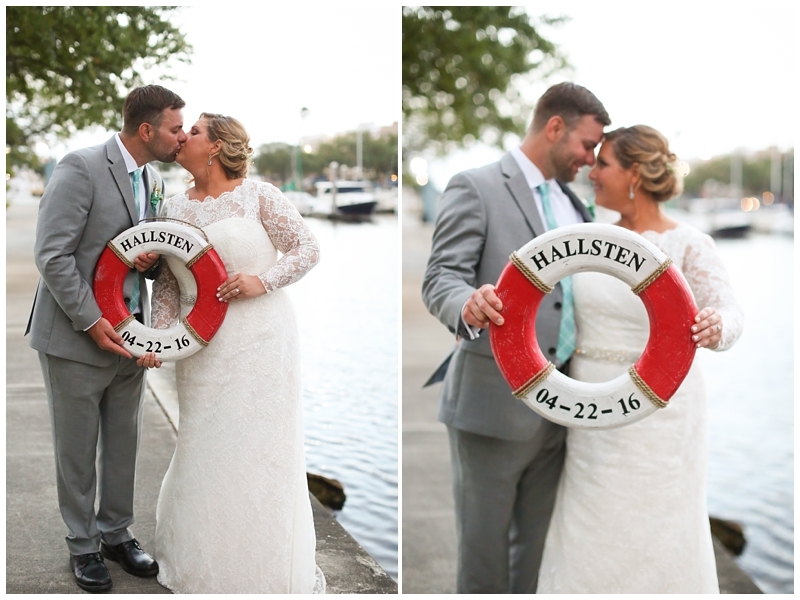 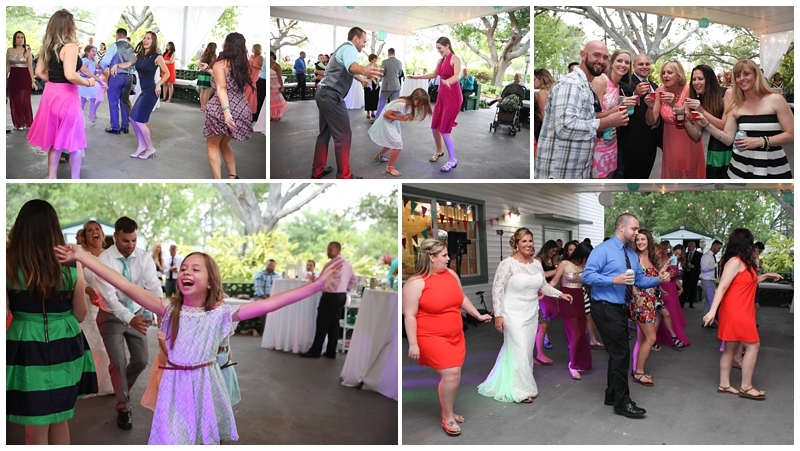 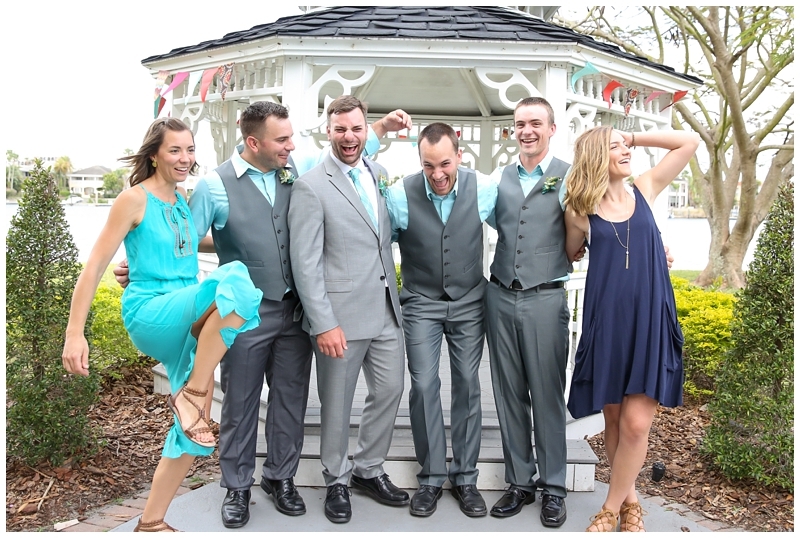 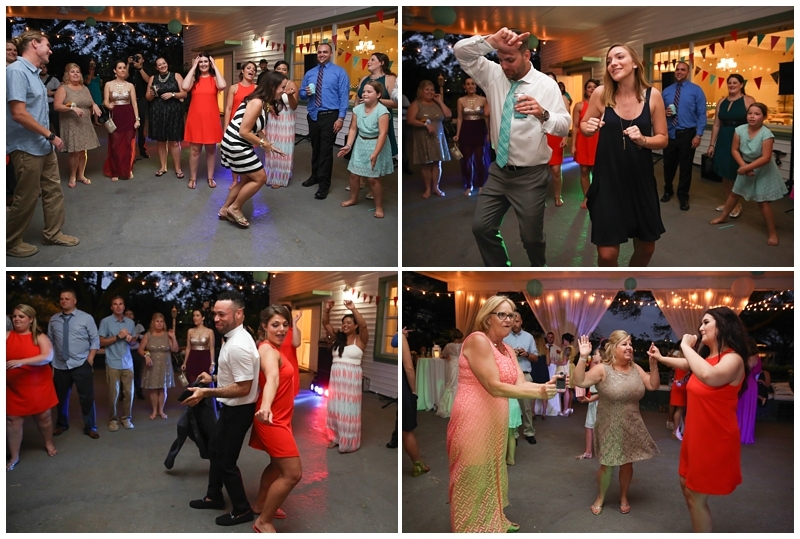 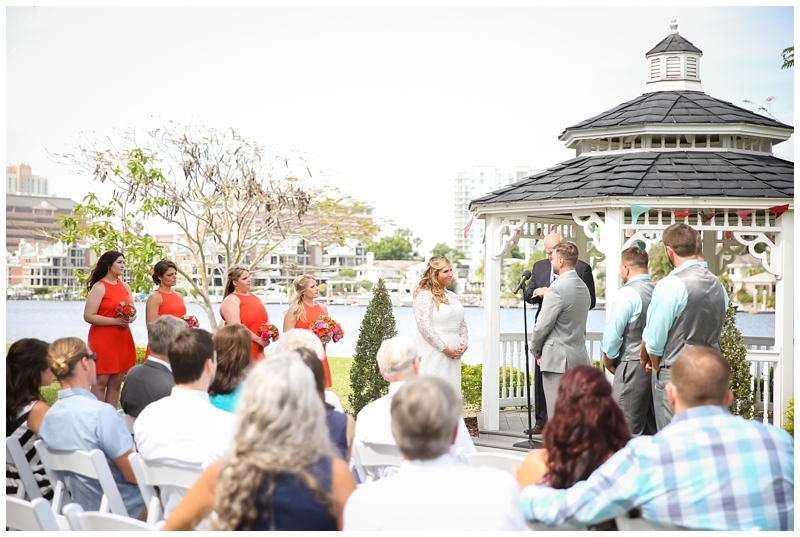 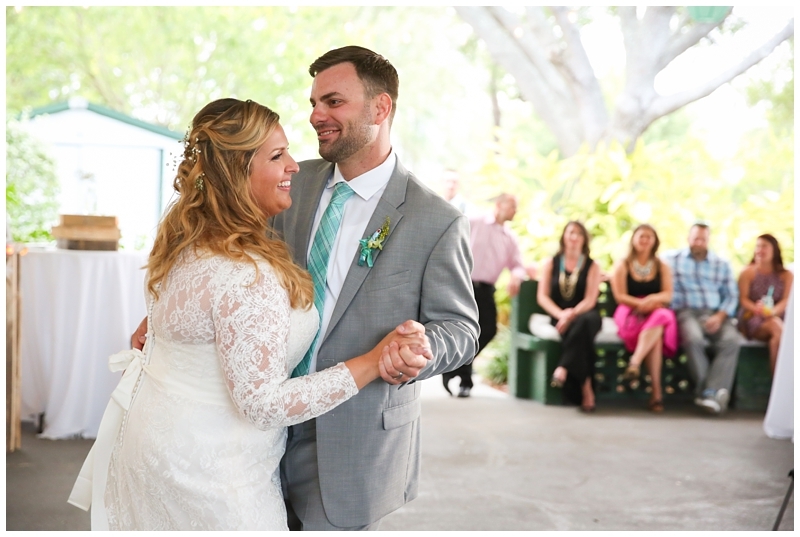 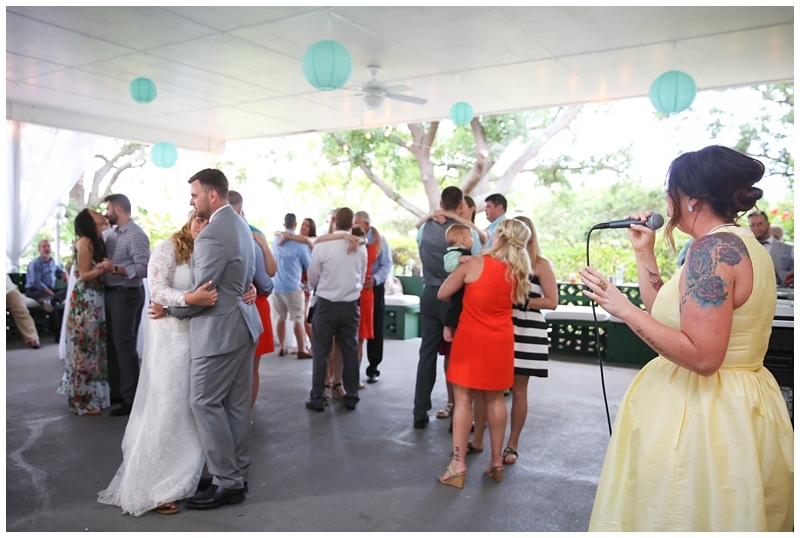 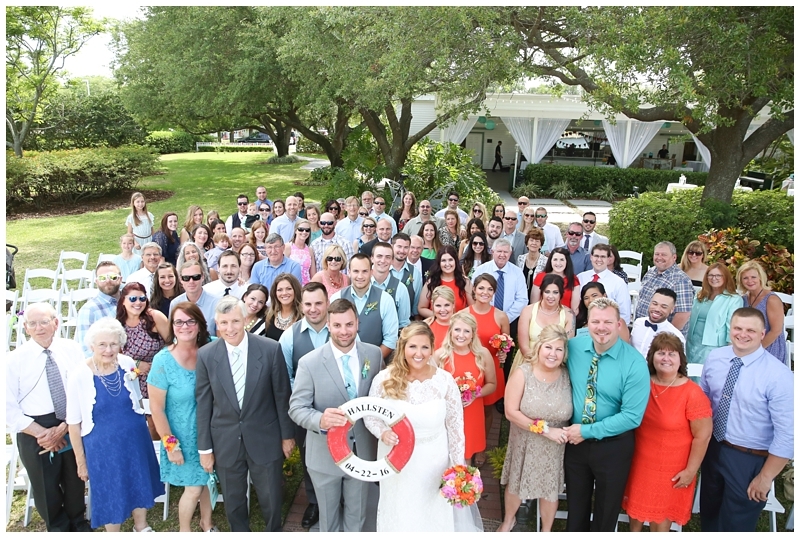 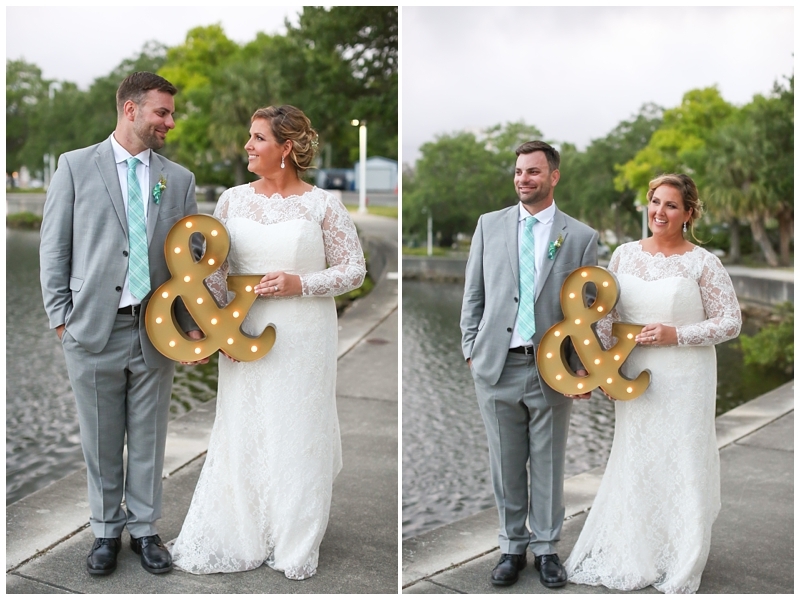 One week ago, Megan and Nathan were having the night of their lives with their closest friends and family at the Davis Island Garden Club in Tampa. 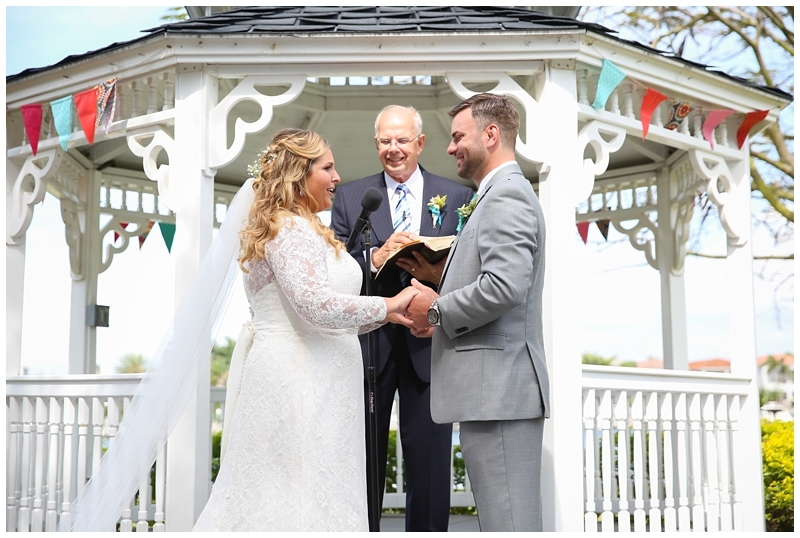 The two had exchanged vows to spend the rest of their days together and they could finally call each other husband and wife! 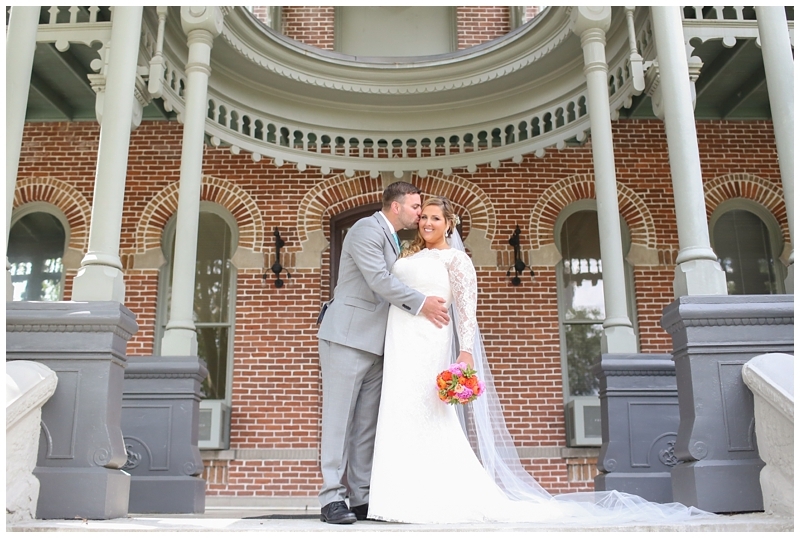 They had perfect weather (even with predicted thunderstorms! 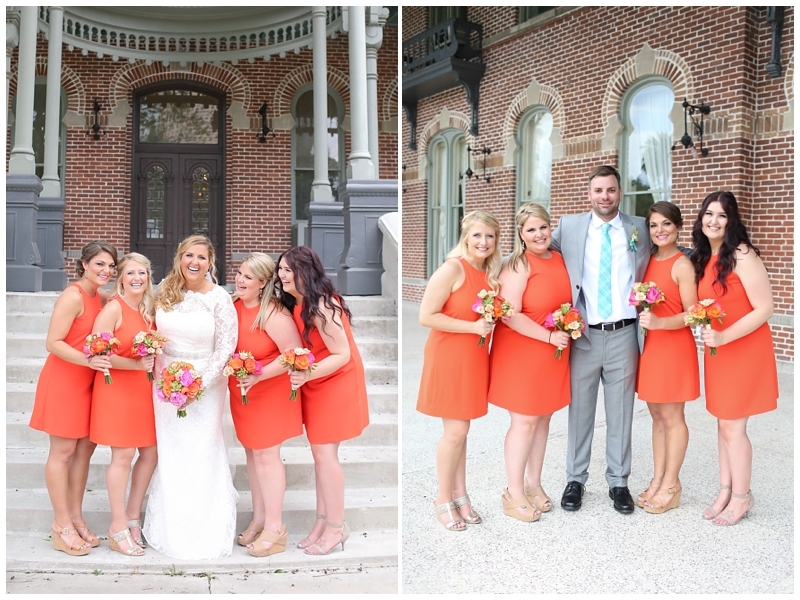 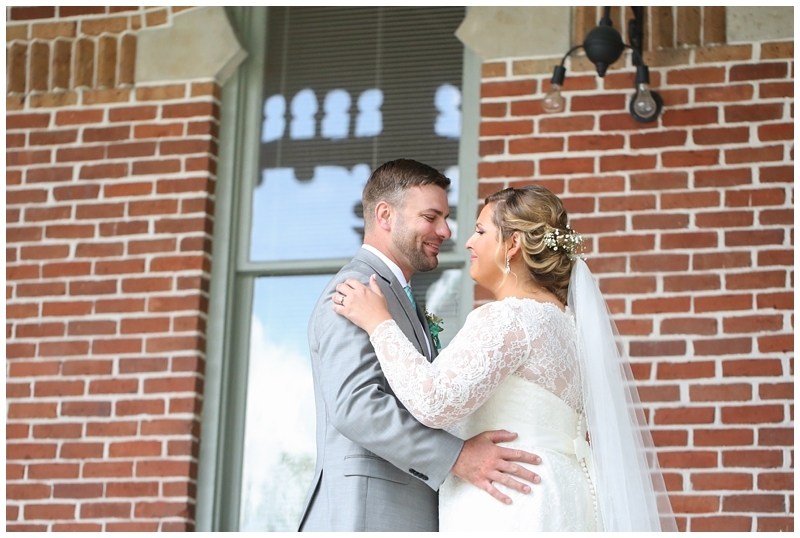 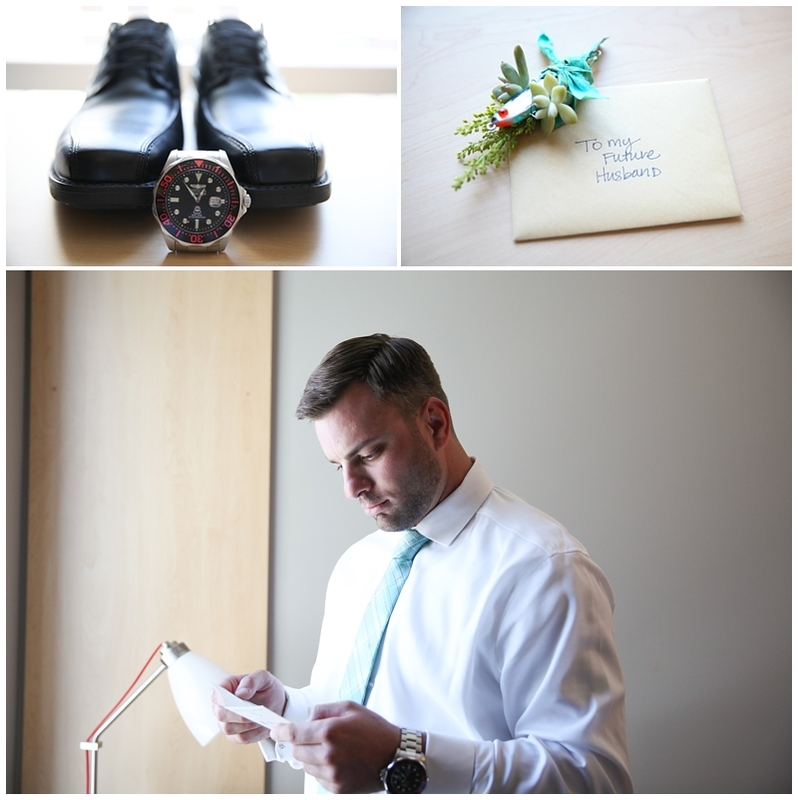 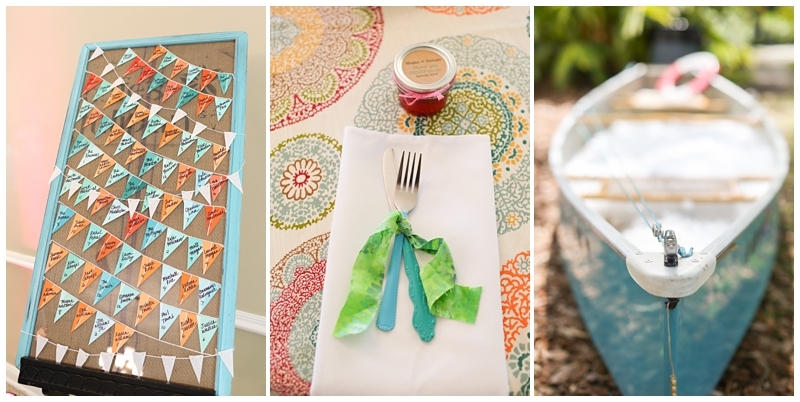 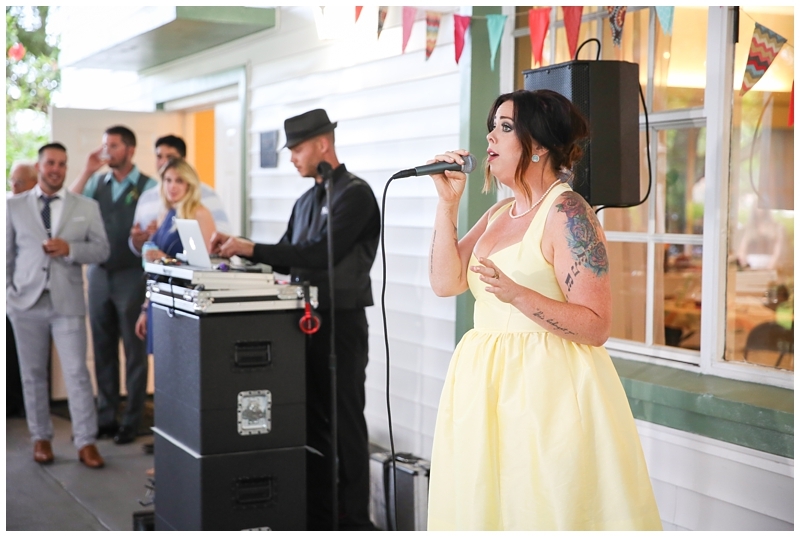 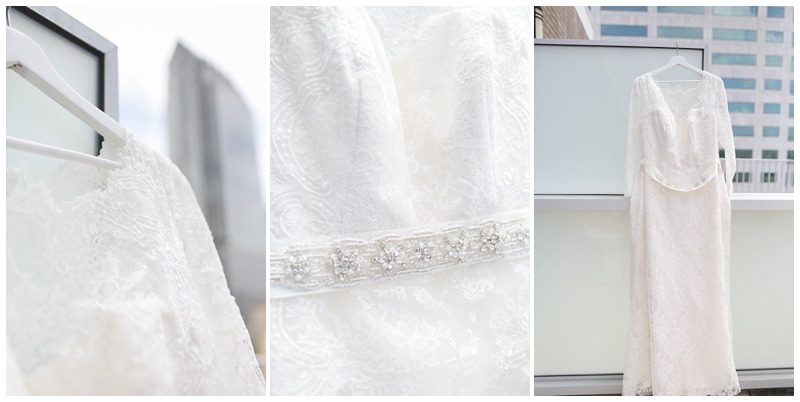 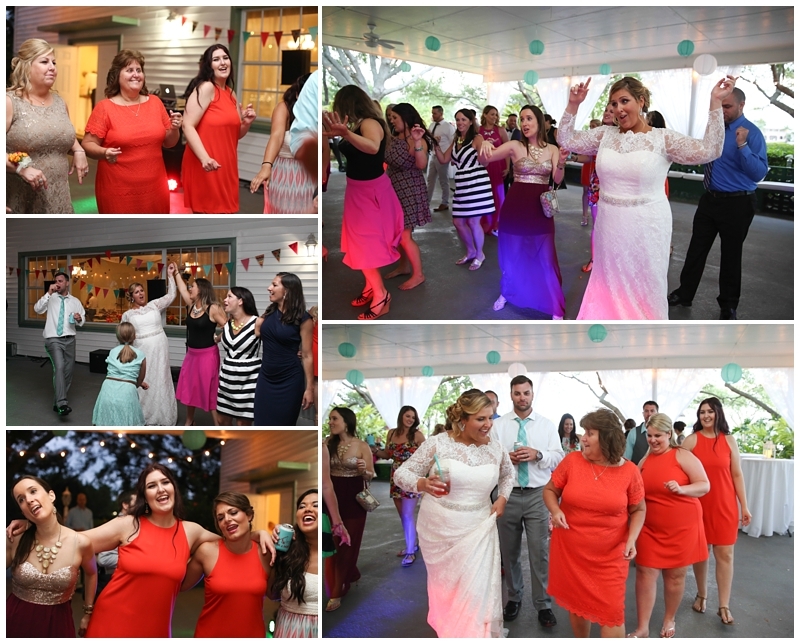 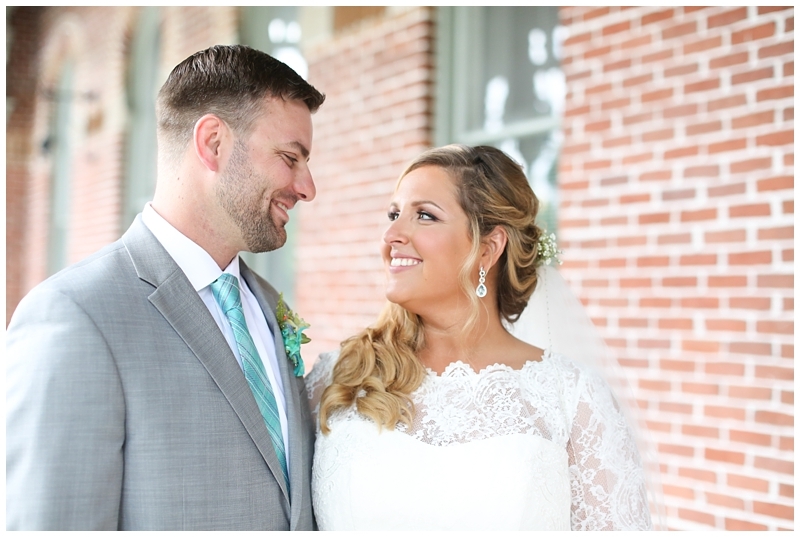 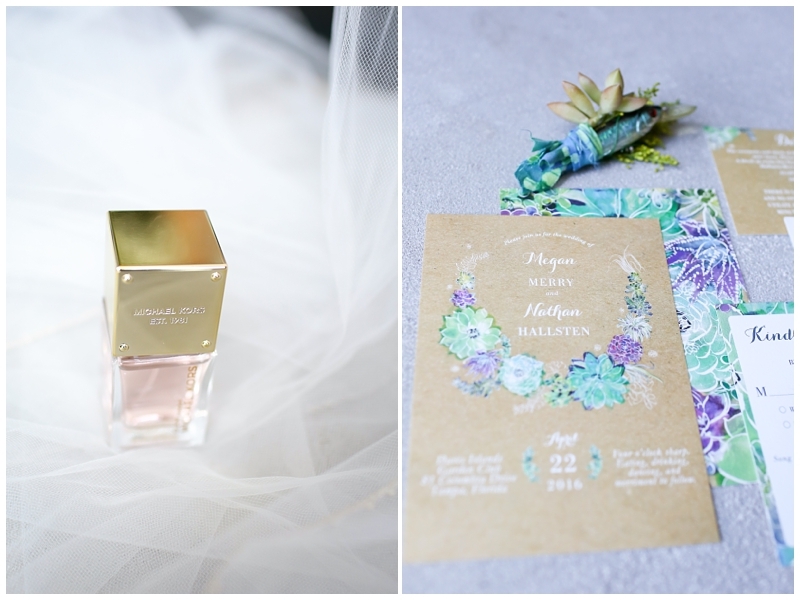 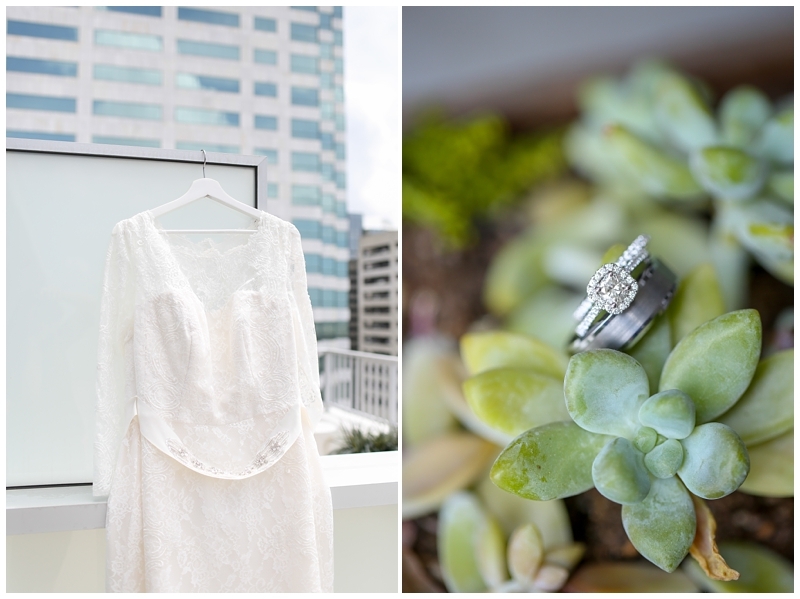 ), a gorgeous venue, hand-crafted DIY details by the bride, and love that completely filled the room. 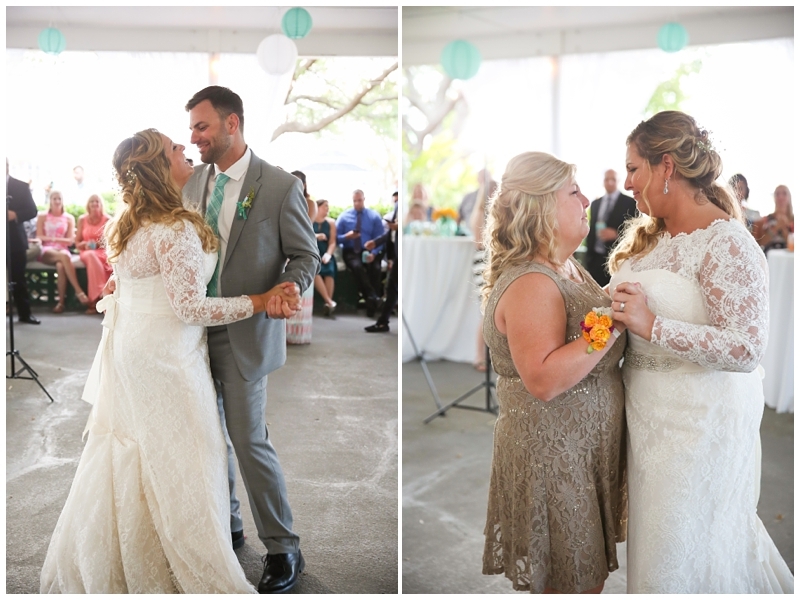 These two met three years ago while country line dancing. 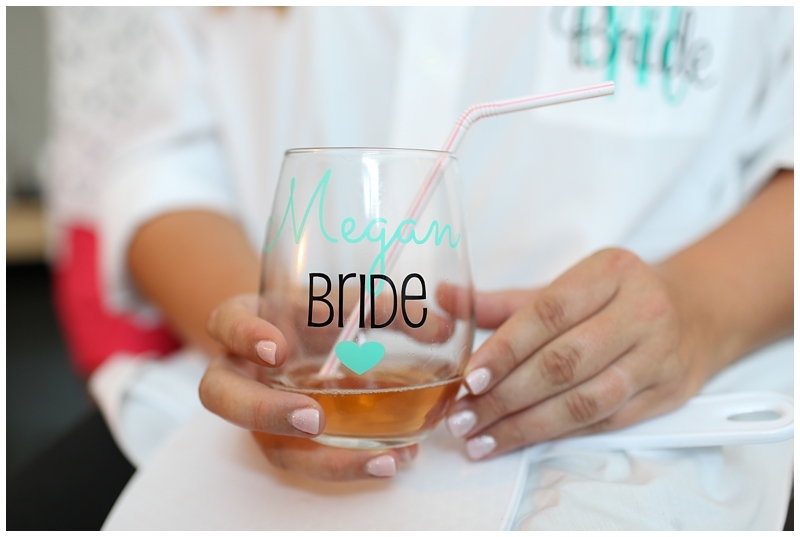 Who knew, you can actually meet your future spouse in a country bar!! 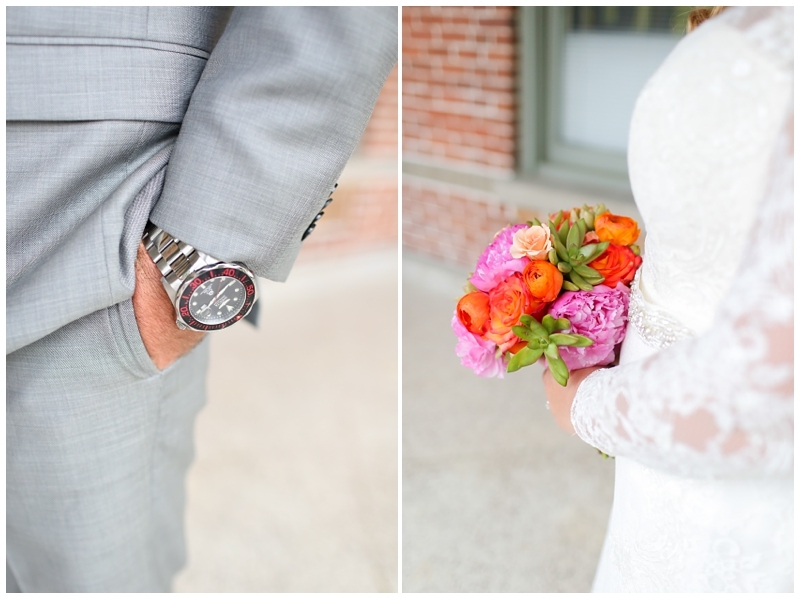 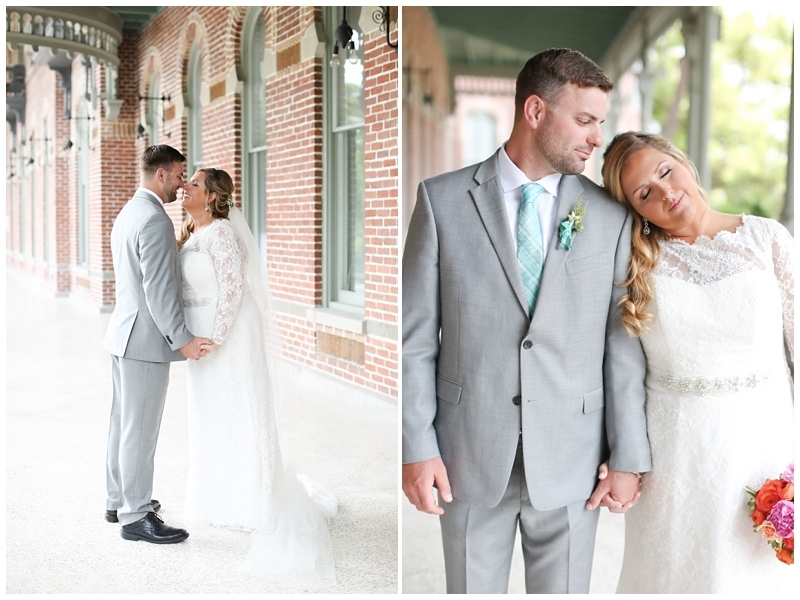 Megan and Nate, thank you for inviting us to document your day. 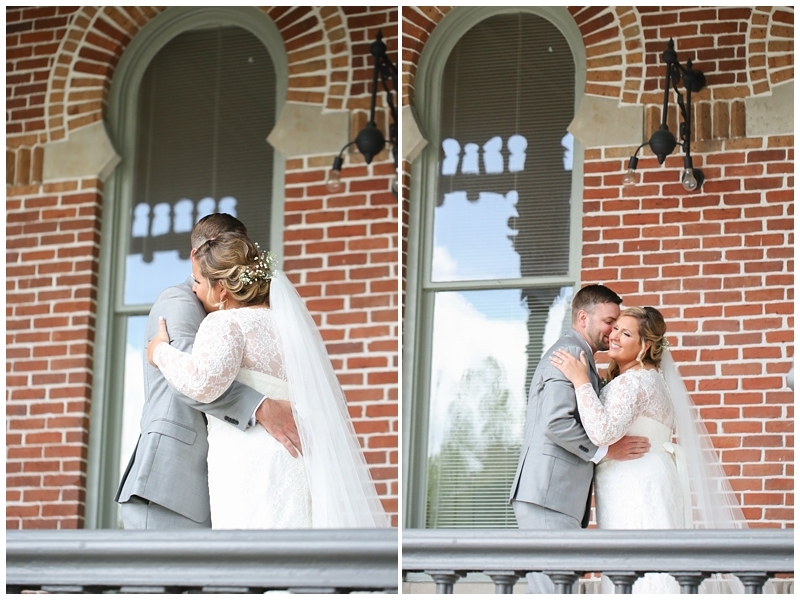 We loved every minute of it!! 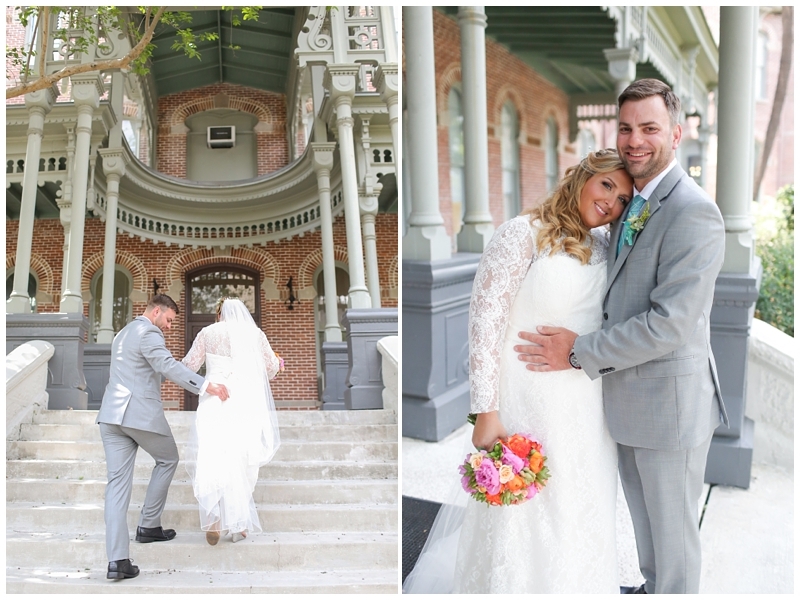 Enjoy their love story. 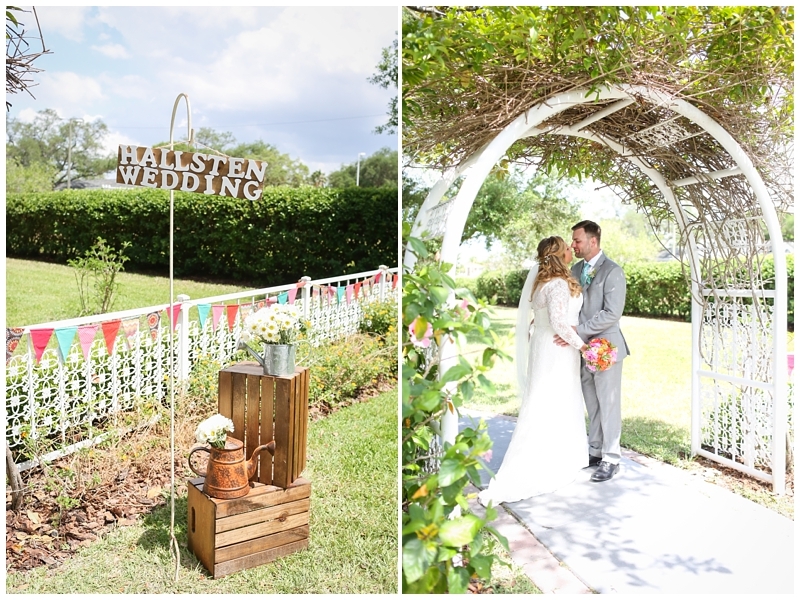 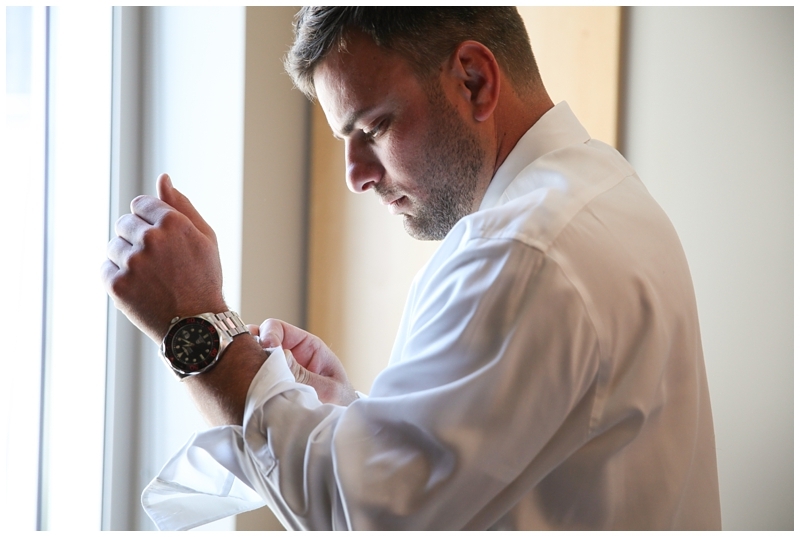 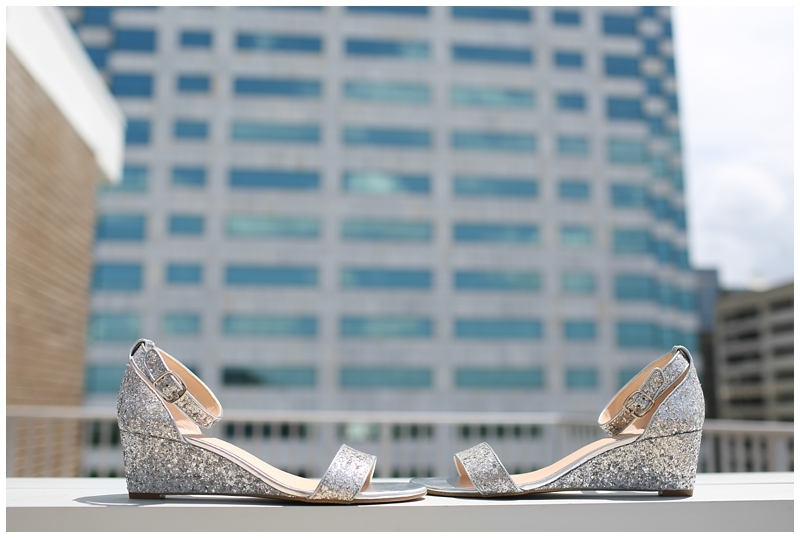 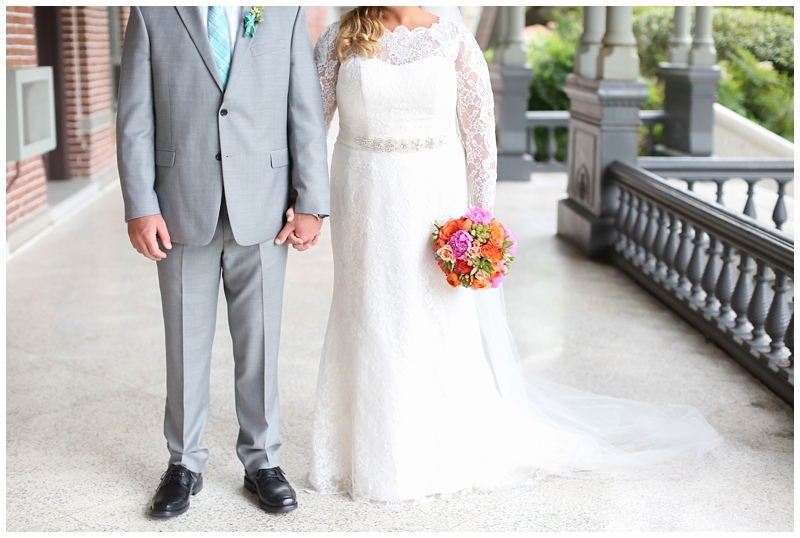 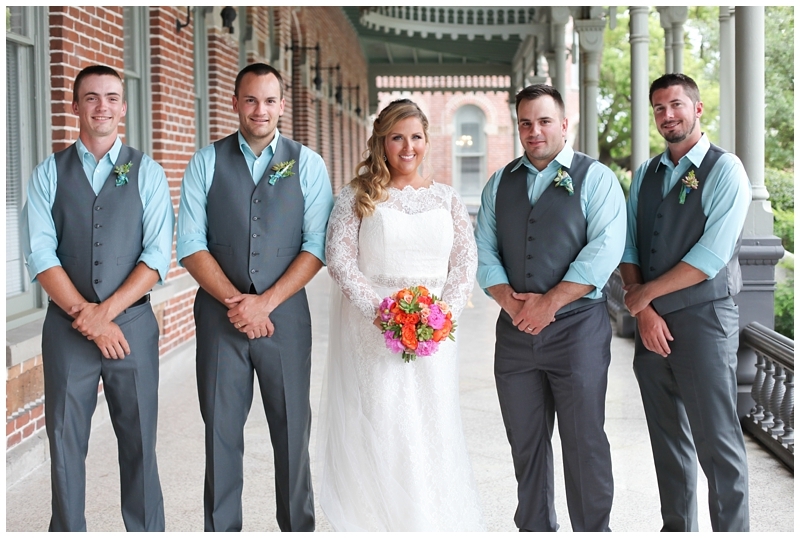 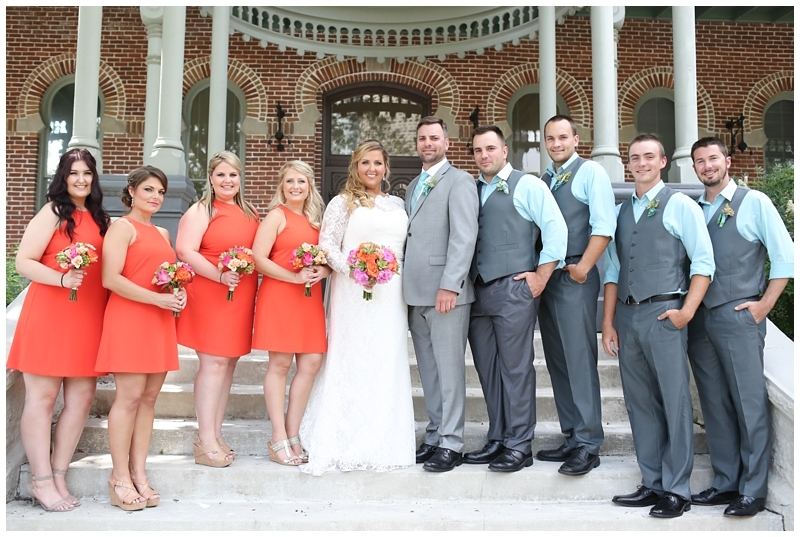 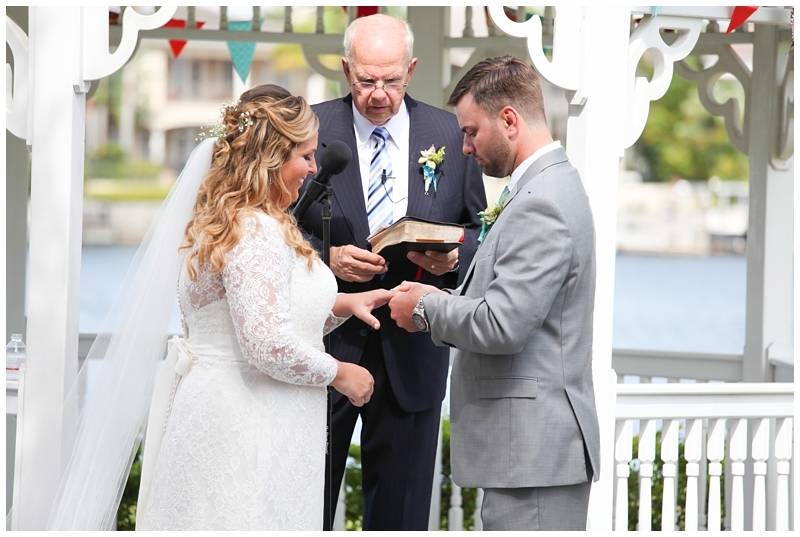 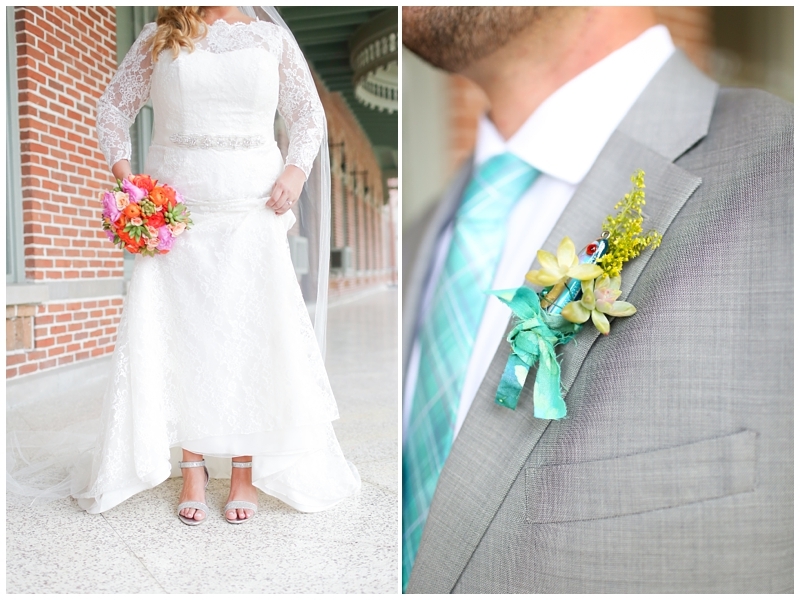 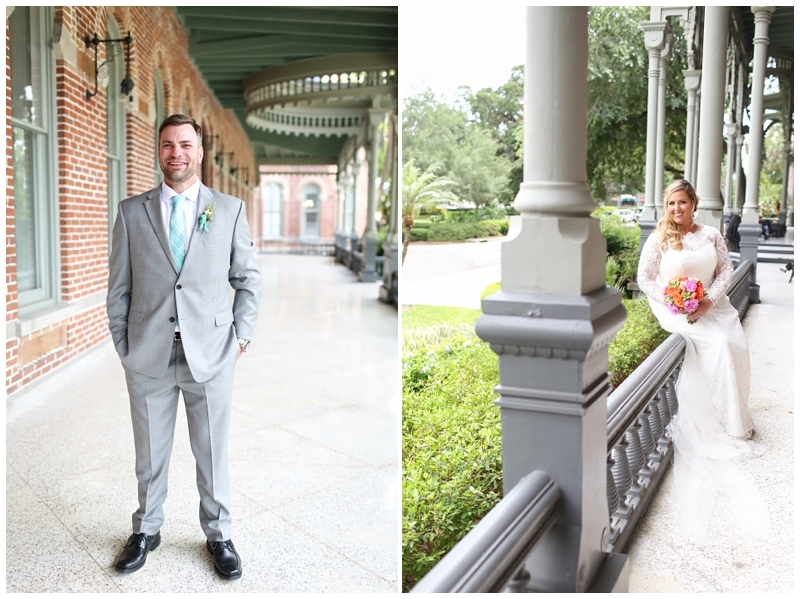 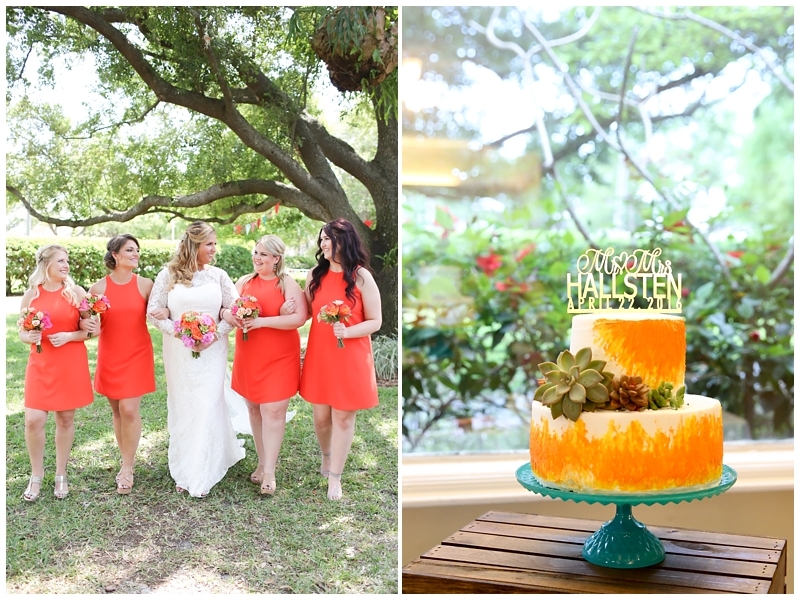 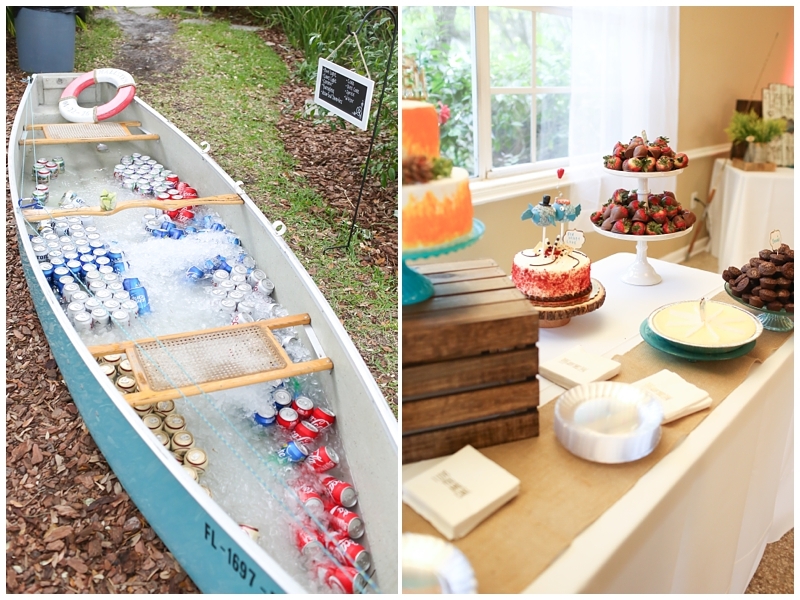 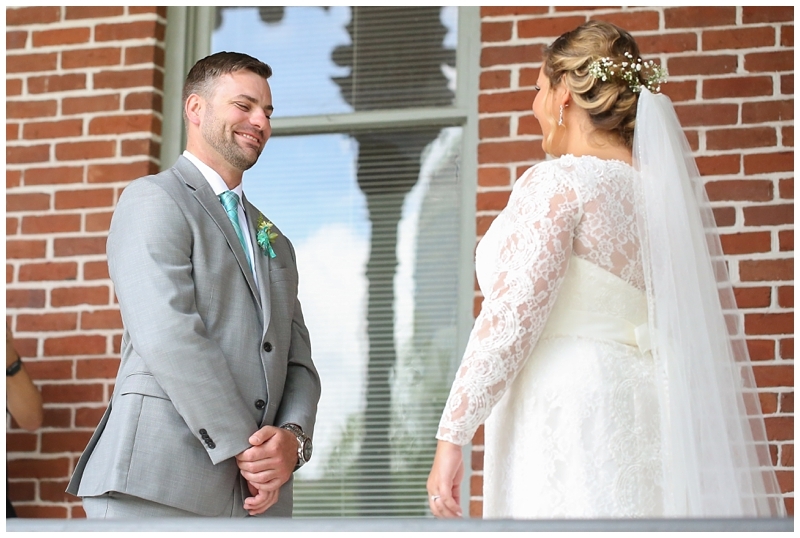 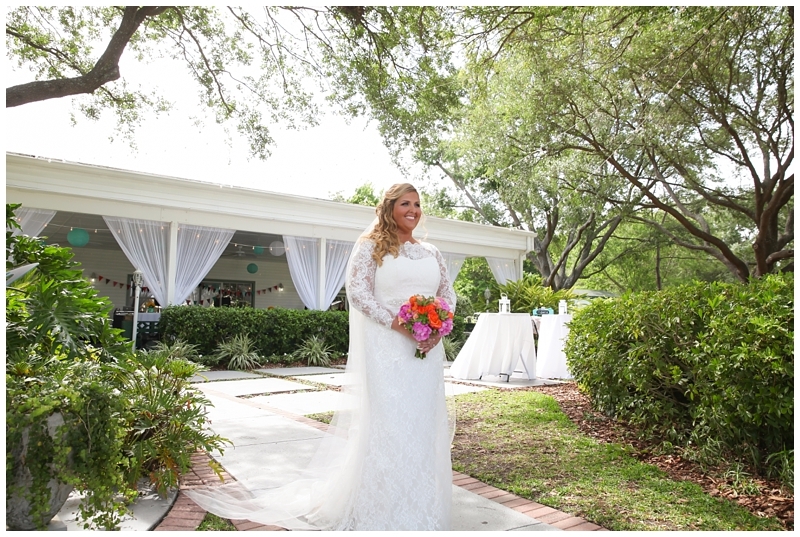 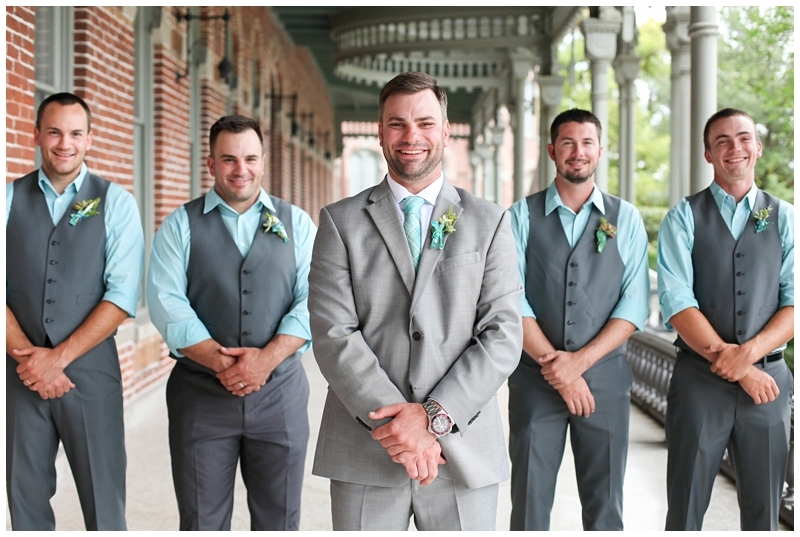 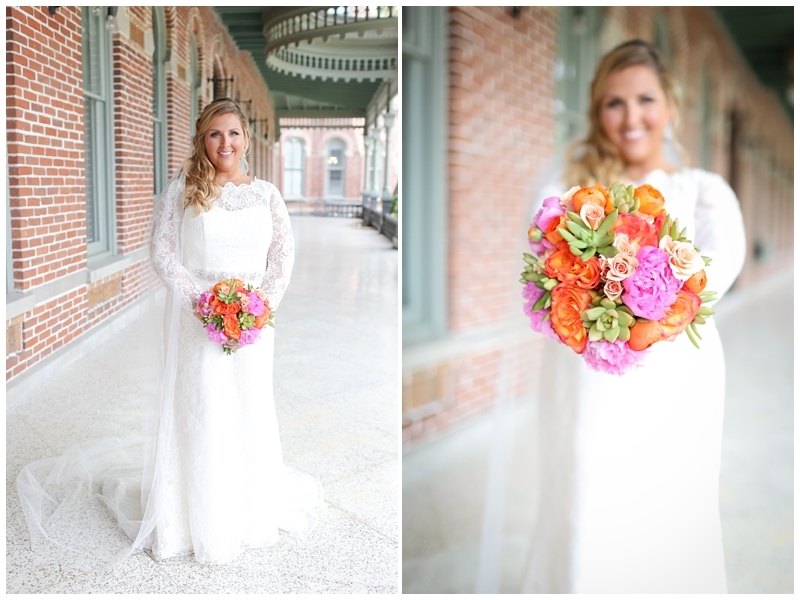 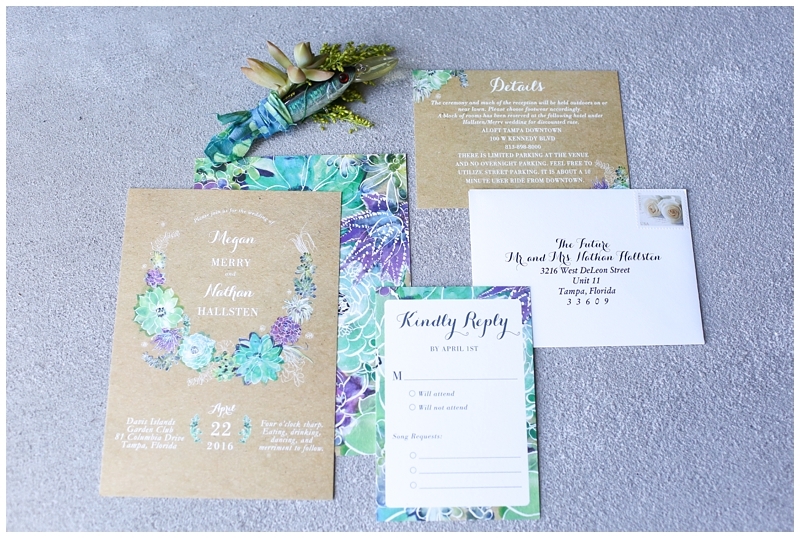 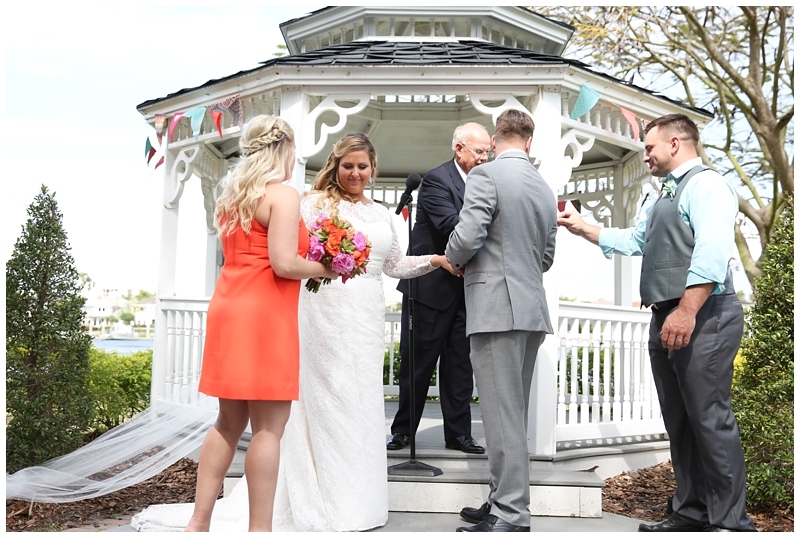 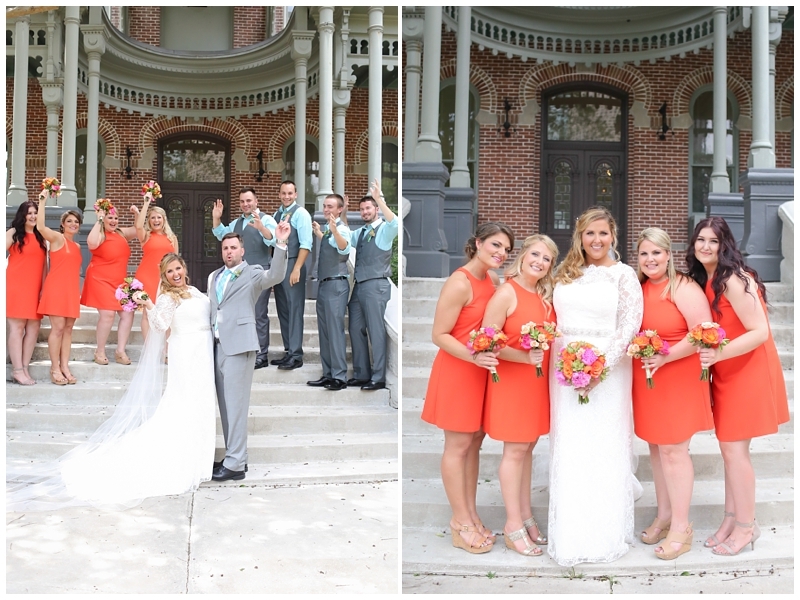 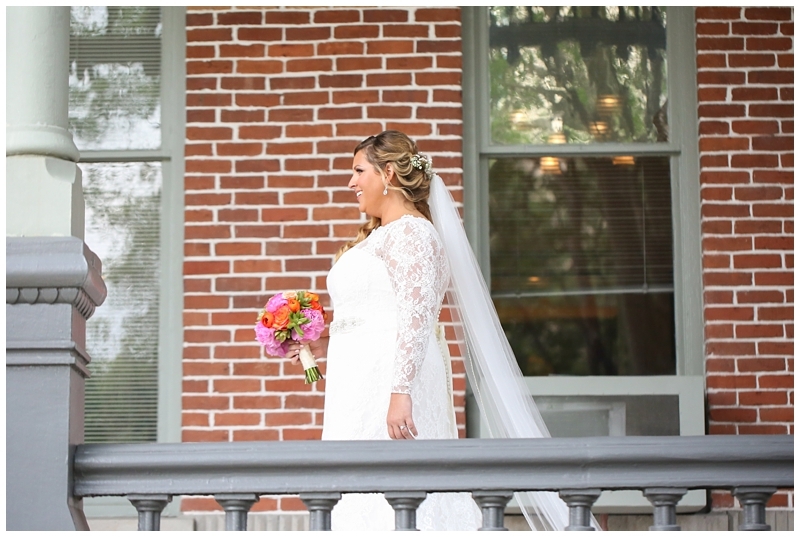 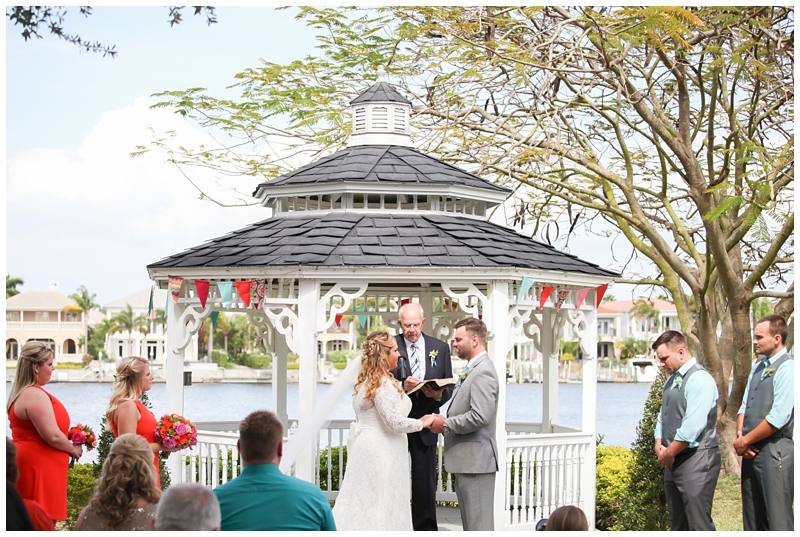 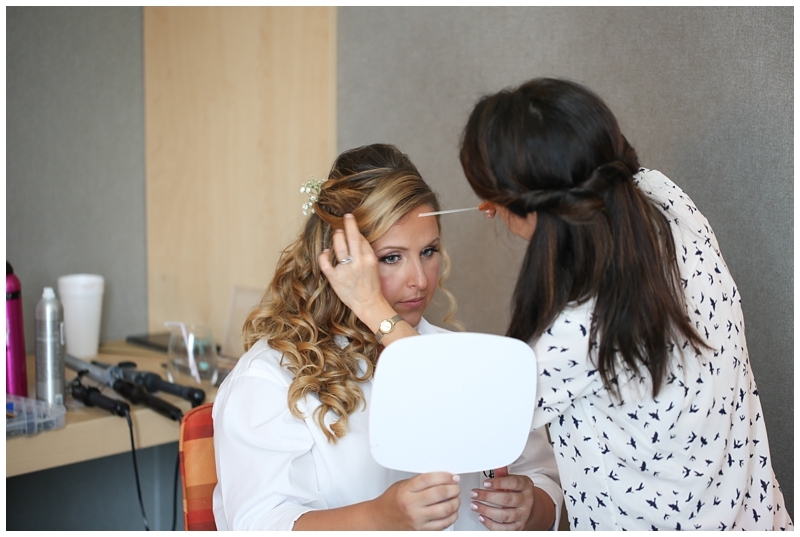 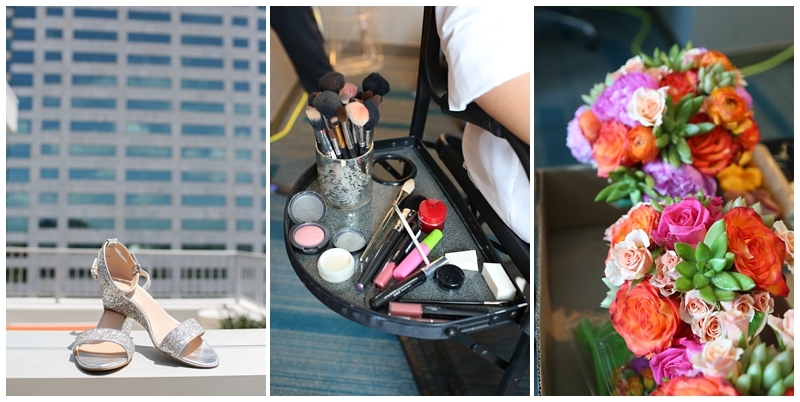 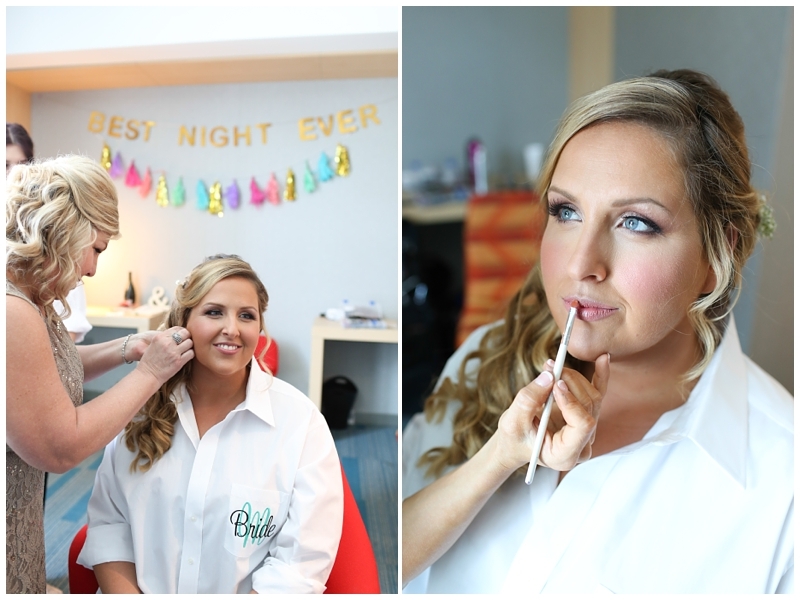 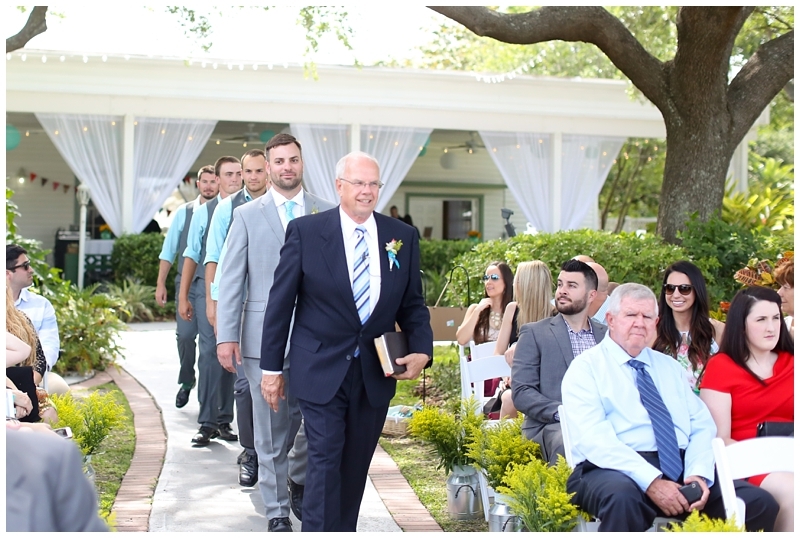 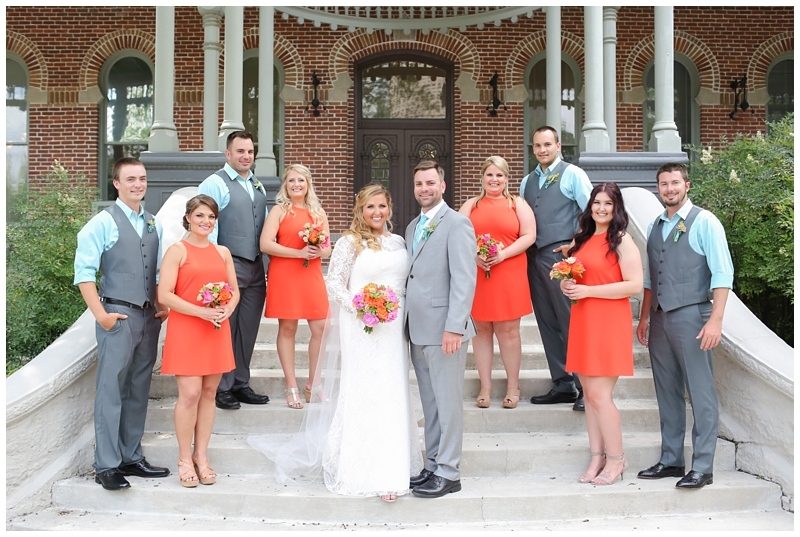 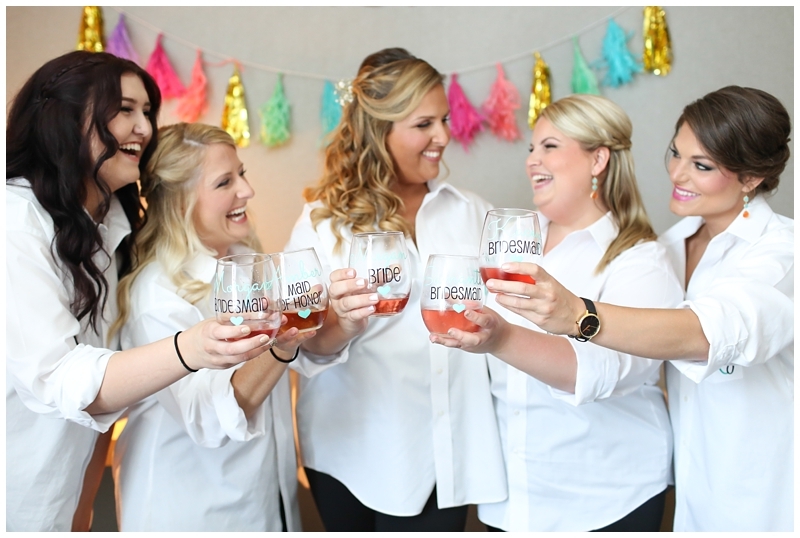 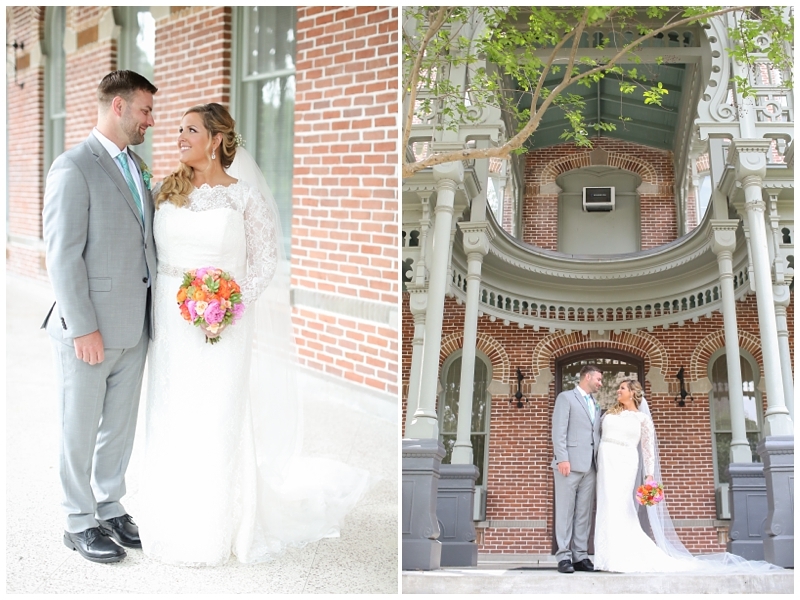 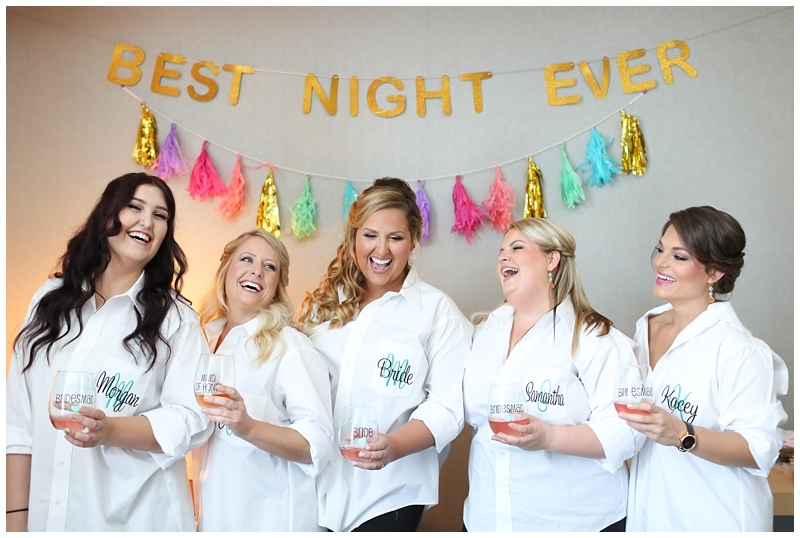 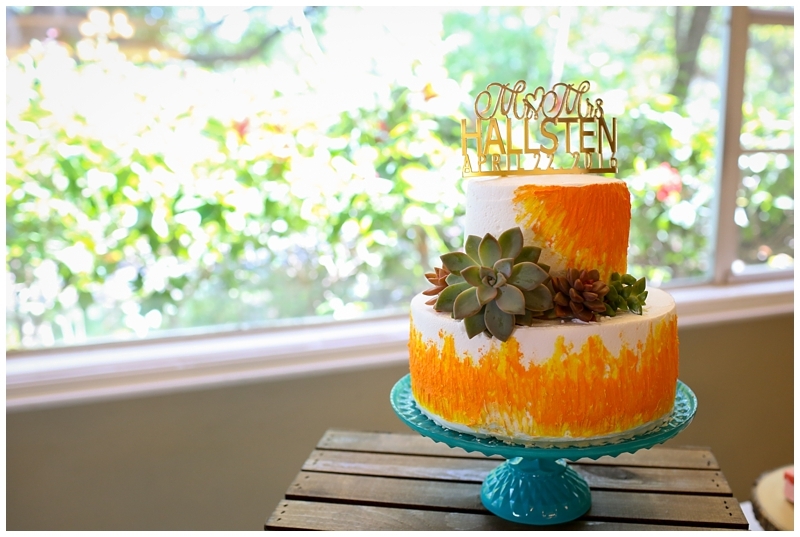 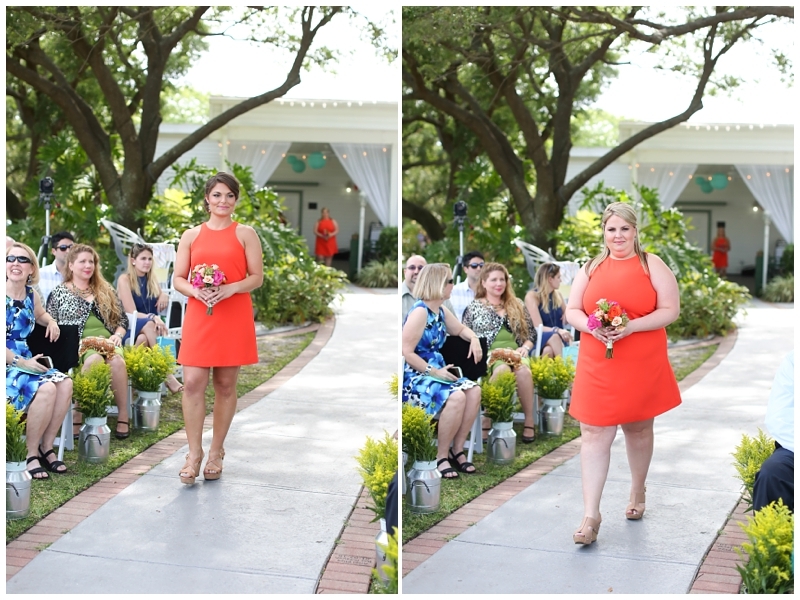 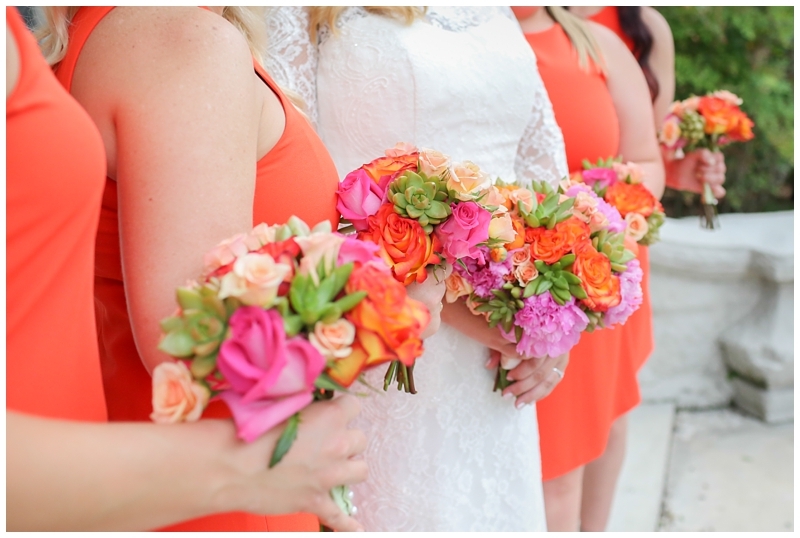 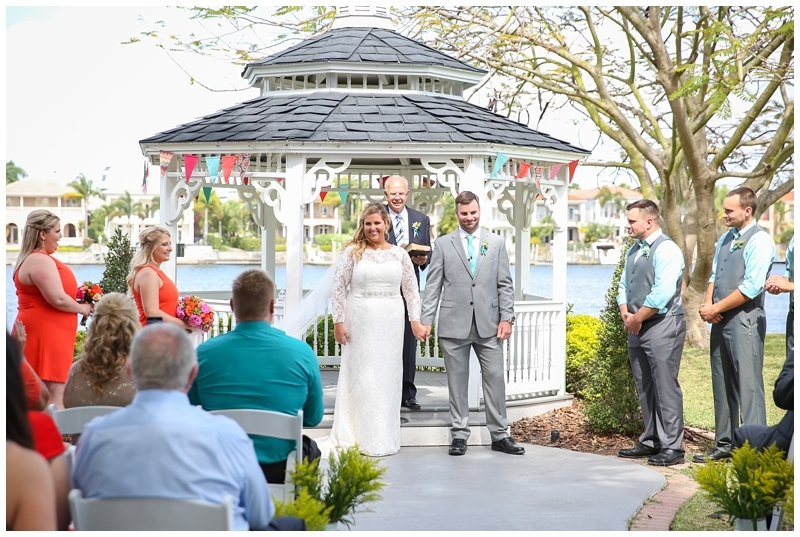 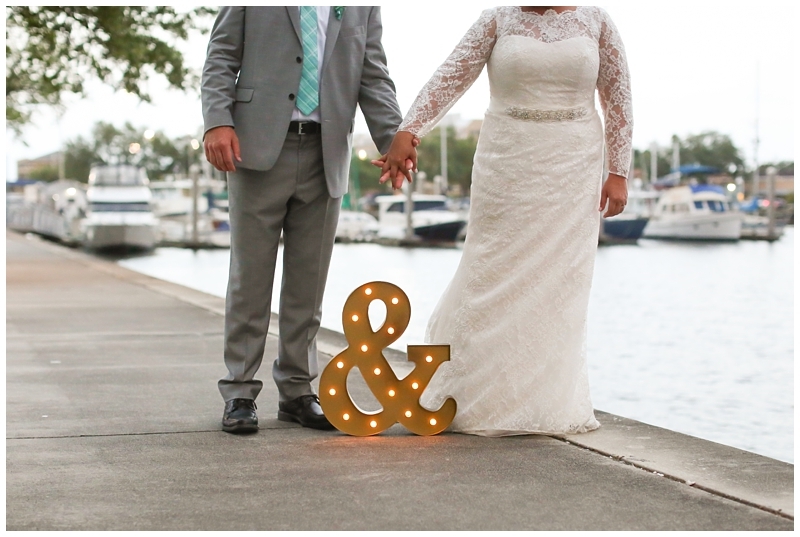 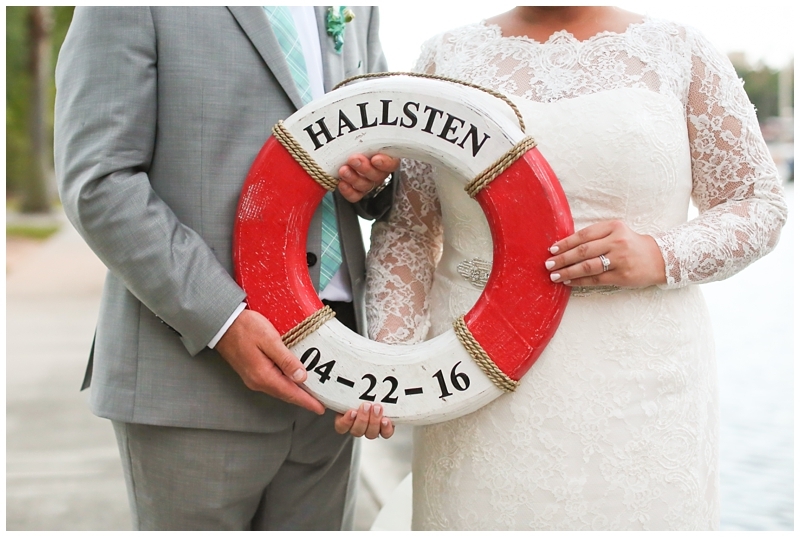 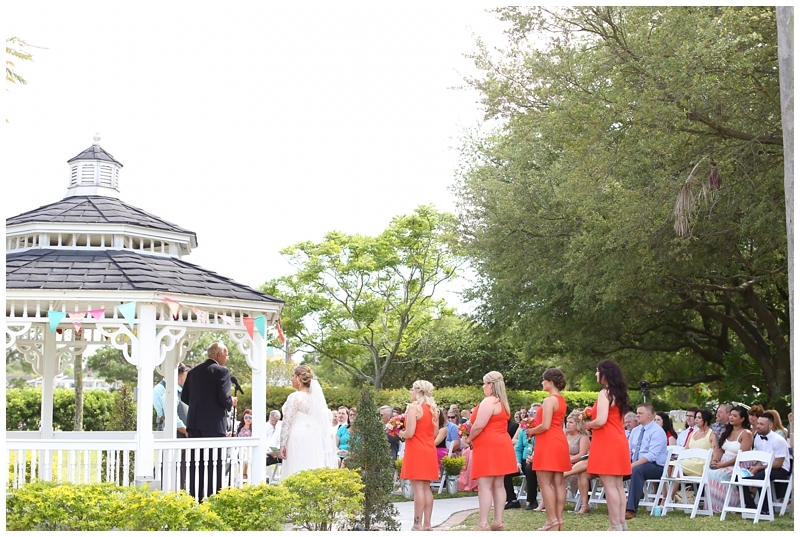 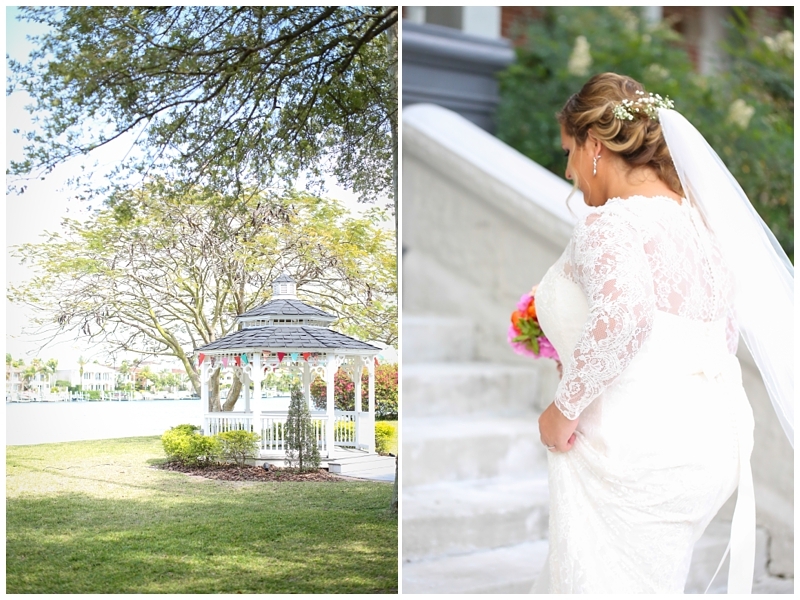 Thank you Marry Me Tampa Bay for featuring this gorgeous wedding!